Media giant News Corp has announced changes to some of its editorial and broadcast teams. 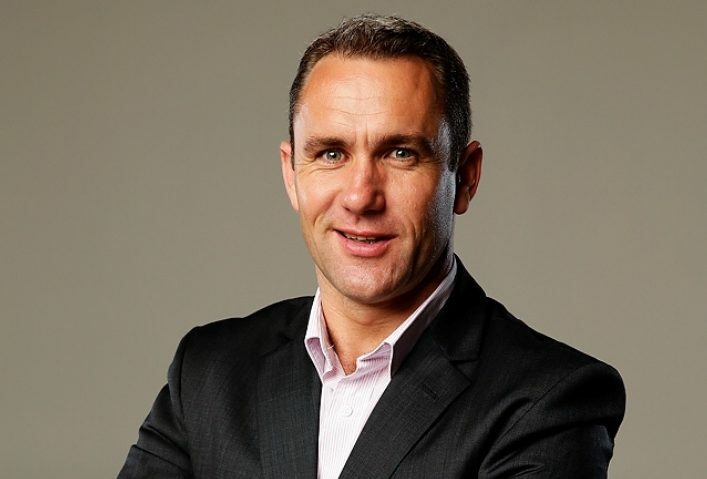 Peter Gleeson (pictured above), editor of The Sunday Mail in Queensland, has been promoted to a new five-day on-air role with Sky News Australia, and to weekly columnist for The Courier Mail and News Corp’s national Sunday newspapers network. Gleeson has been the editor of The Sunday Mail since 2013, and during that time has been a regular guest commentator on Sky News and weekend host of its late night national affairs program Heads Up. He will continue his hosting role on Heads Up on Friday, Saturday and Sunday nights. Prior to The Sunday Mail, Gleeson was editor of the Gold Coast Bulletin as well as editor of the Townsville Bulletin. As a result of Gleeson’s role change, Kelvin Healey, deputy editor of The Courier Mail, has been promoted to editor of The Sunday Mail in Queensland. Healey has been deputy editor of The Courier-Mail for the past two years, and prior to that, was deputy editor of The Daily Telegraph. Both role changes are effective on Monday 23 July. Furthermore, Sky News has appointed Cathryn Adams to the senior leadership role of commercial director. Adams will be responsible for lead the broadcaster’s commercial strategies, partnerships and content sales across its suite Sky News channels including Sky News Live, Sky News Extra and Sky News UK. She will also be responsible for driving commercial opportunities for the growing Sky News digital product offering across SkyNews.com.au, Qantas in-flight news, Sky News Radio, podcasts, out-of-home news services and its international OTT streaming service AustraliaChannel.com.au. 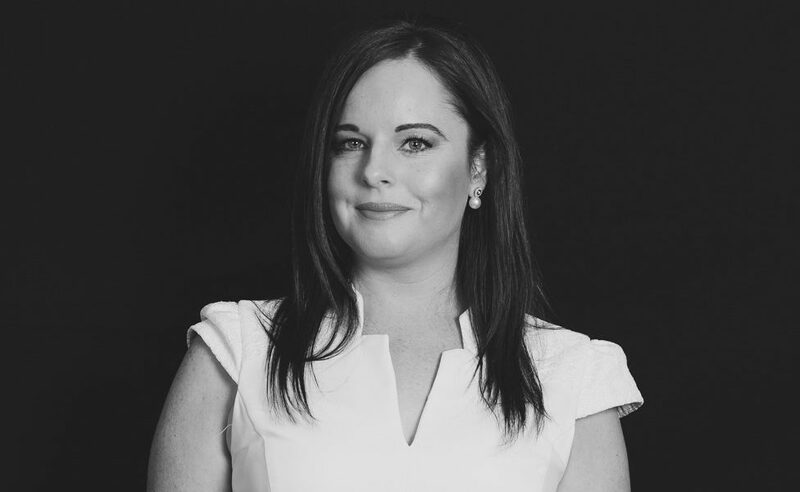 Adams brings more than 14 years’ experience and market knowledge working across a wide range of sales and brand marketing roles, most recently at Multi Channel Network, where she held the position of group manager for Multiply. Prior to this, Adams managed MCN’s strategic partnership opportunities for Sky News from 2011 to 2014.